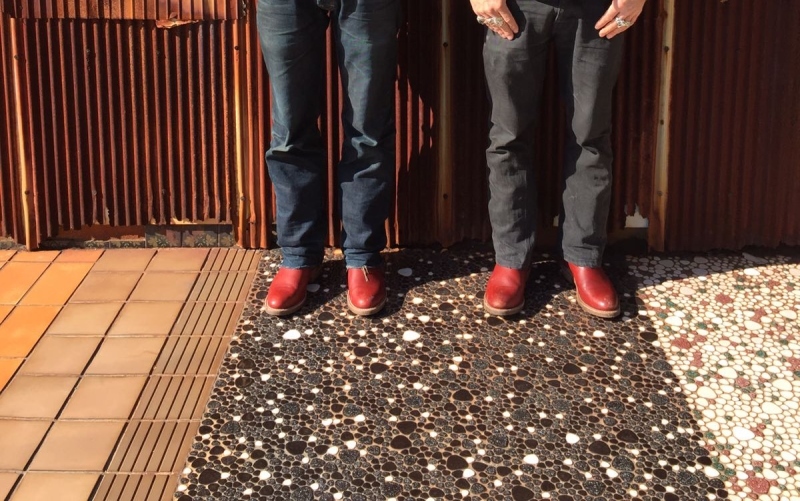 Red Wing Shoes and Eat Dust collaborate together on a limited edition of the Pecos boots. 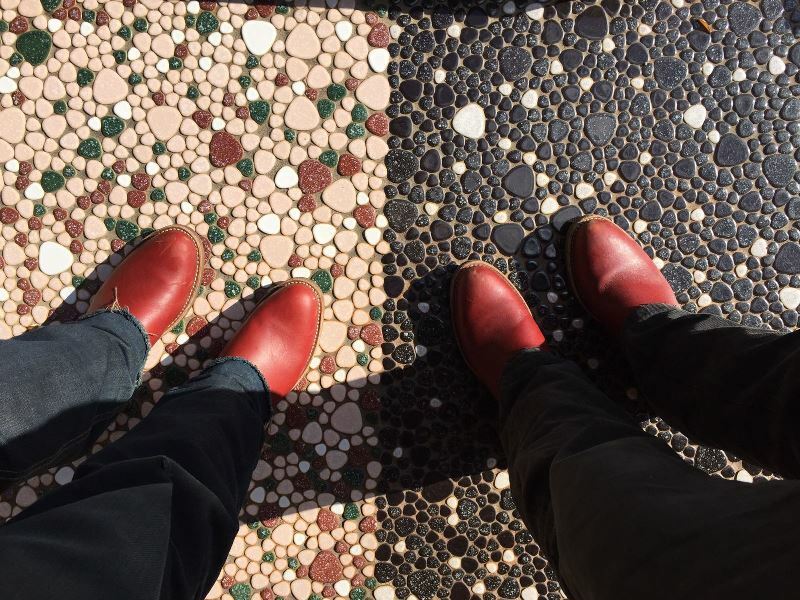 For their collaboration they developed a special edition of the iconic Western Pecos style boots. They used oro-russet portage leather for these pull-on boots. 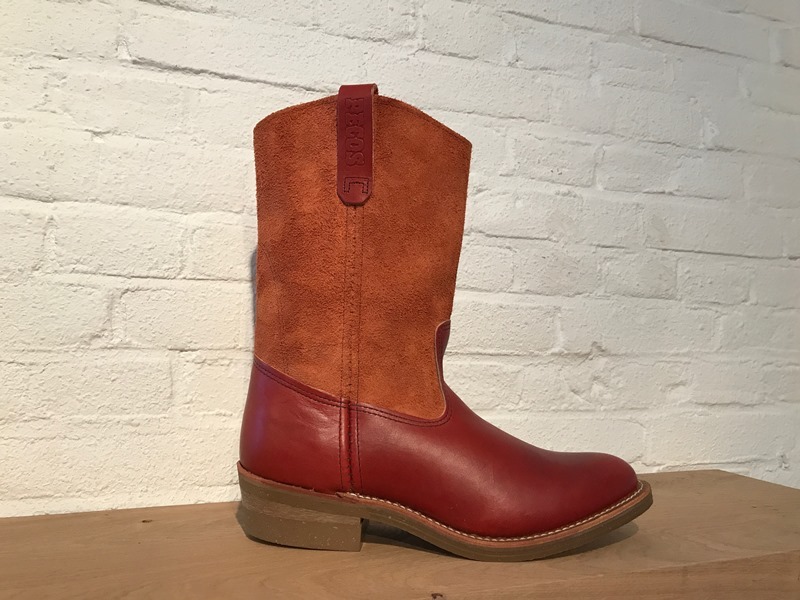 The boots are made with the Goodyear Welted construction and have the amber chemigum cork sole. The package of these Red Wing X Eat Dust Pecos collab boots contains a vintage shoe box label, 673 Eat Dust patch and keyring. Also the lookbook is added into the shoebox. The boots are made in a limited run of 673 pairs. Curious why 673 pairs? 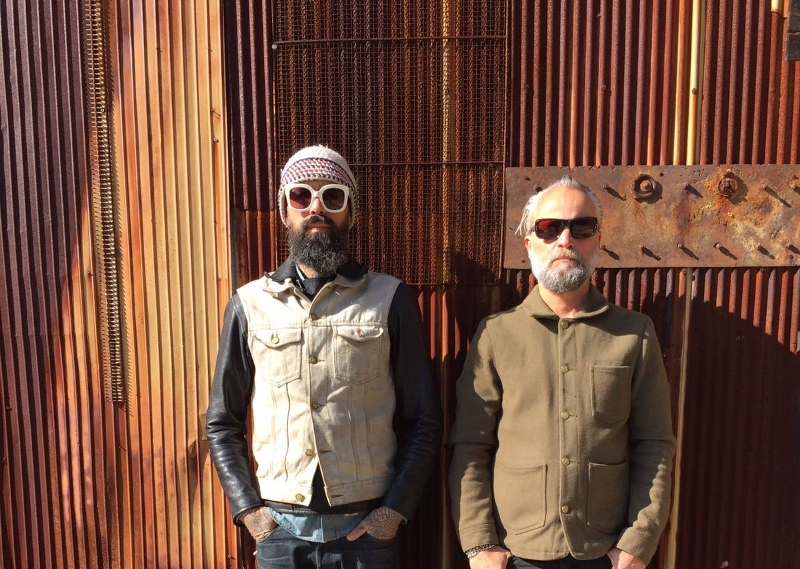 The founders of Eat Dust, Rob Harmsen and Keith Hioco, were born in 1967 and 1973, so combined you get the number 673. 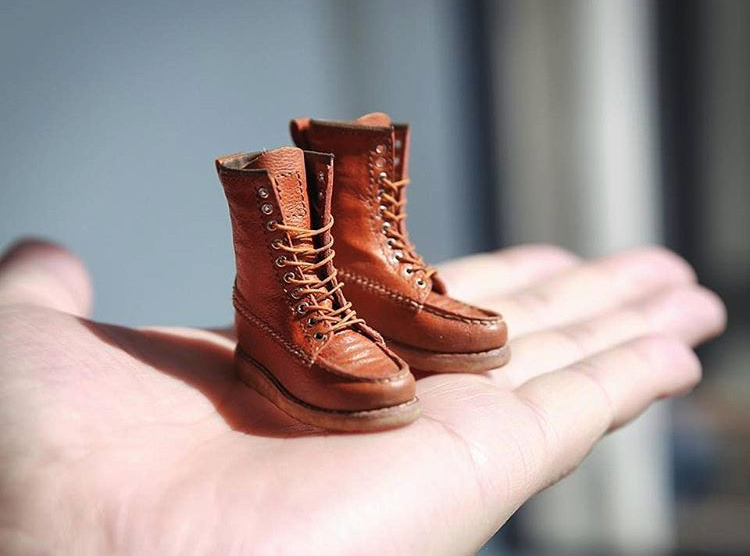 Red Wing Shoes Company had an office in Dallas, Texas as early as 1923 to serve the unique market of ranchers, cowboys and oil drilling roughnecks in the region. 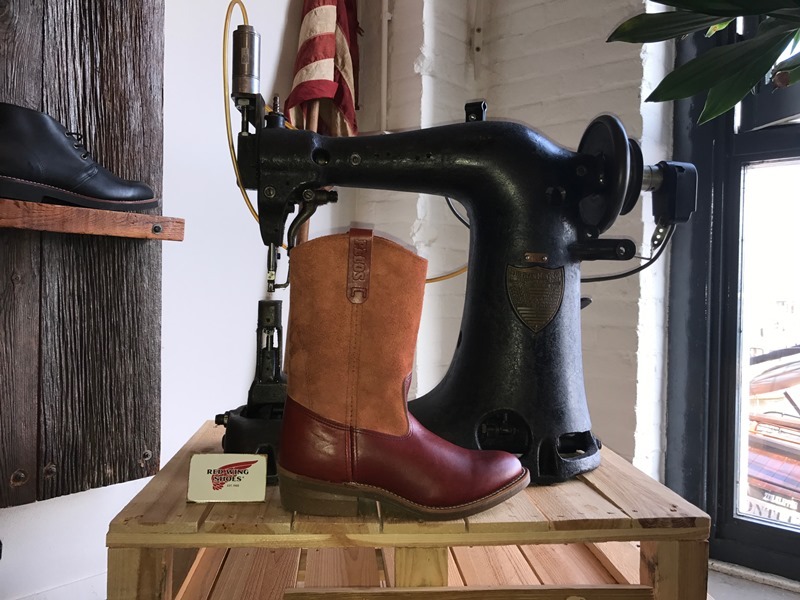 At the time, most of these workers wore pull-on riding boots, often with decorative stitching, and Red Wing responded with one of it’s own in the 1930’s. 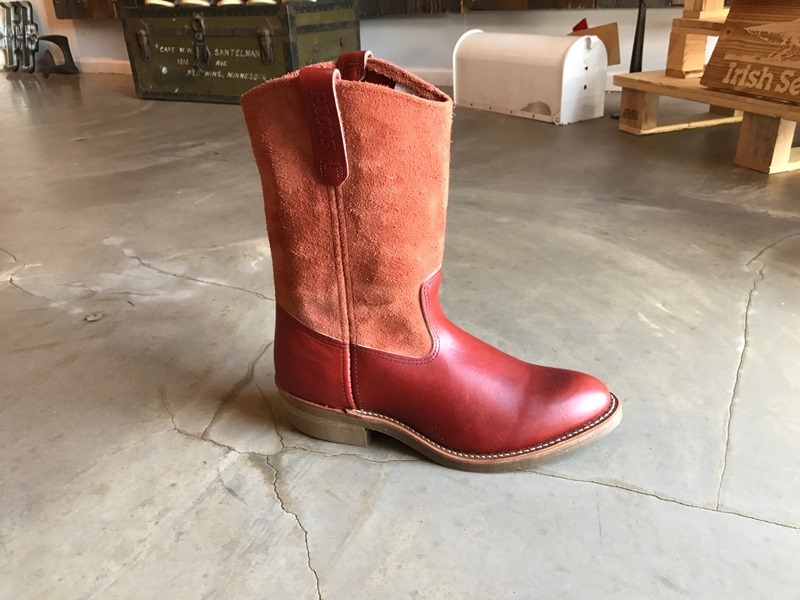 Their pull-on boot was given a new name, Pecos, after a town in Texas and it evolved into one of their most popular styles, thanks to its simple design, comfortable fit, and rugged good looks. 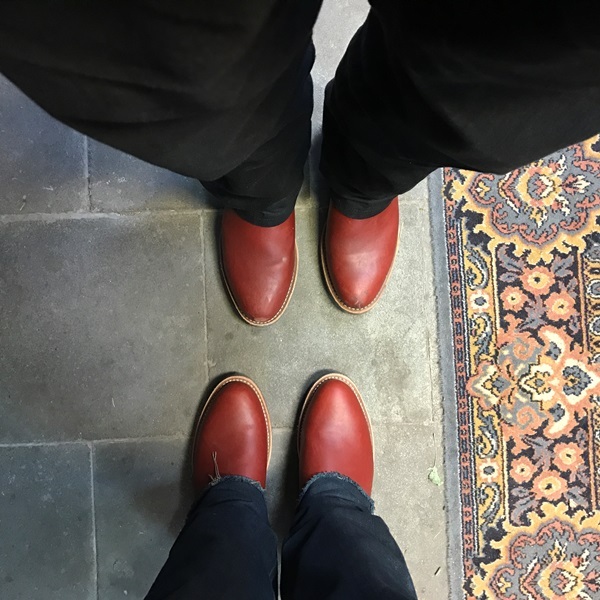 The Pecos boots are still made on the same way with quality leathers in the Red Wing factory. 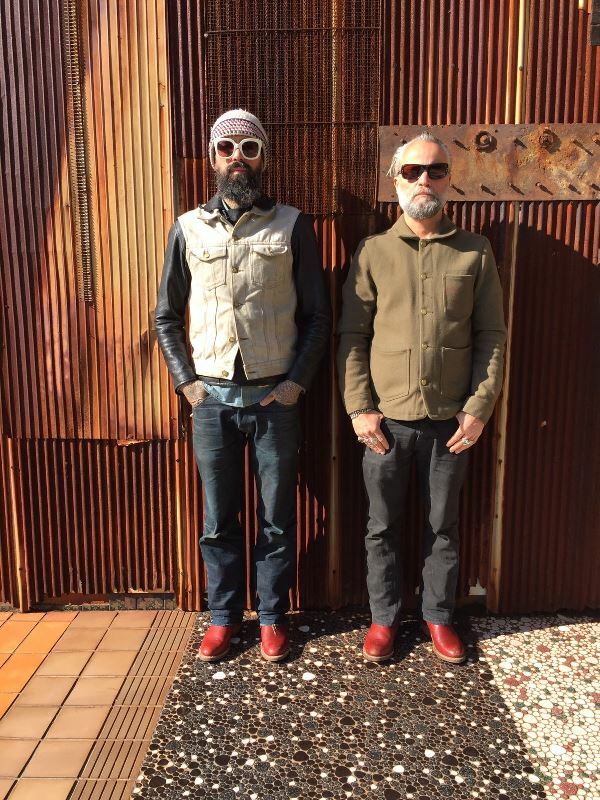 Keith Hioco & Rob Harmsen (Eat Dust) wearing the Red Wing Pecos 4327 collaboration boots. 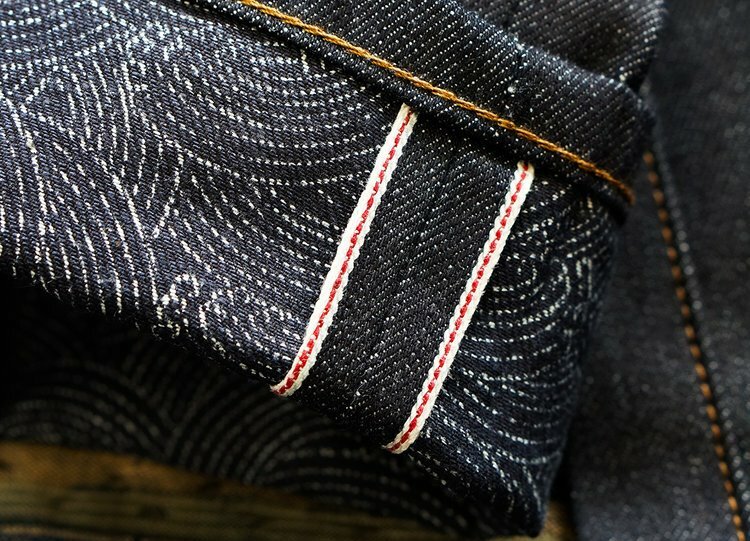 For the launch of the Red Wing X Eat Dust Pecos collaboration they made a short film. It’s directed by Valery Joseph and DP David Doom. Mark Lanegan and Mathieu Vandekerckhove (Amenra, Syndrome) was responsible of the soundtrack. 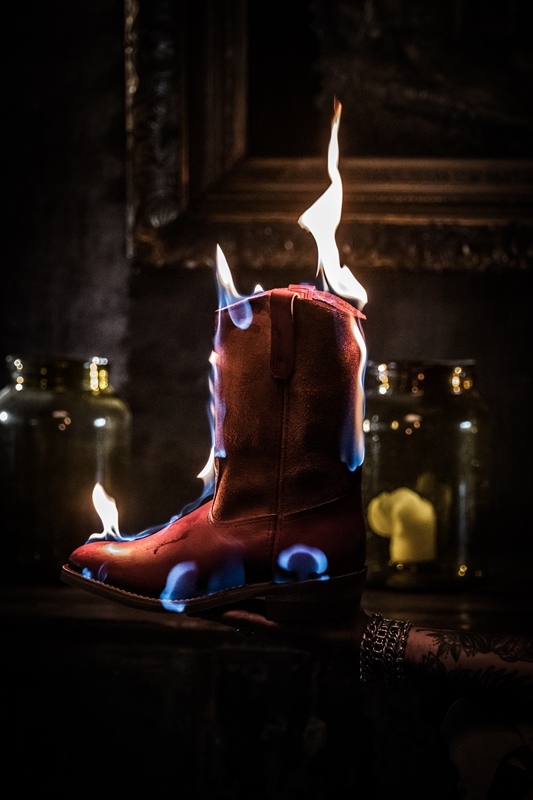 The official launch of the Red Wing X Eat Dust Pecos collaboration boots will take place at the Kings & Queens store in Antwerp – BE today. 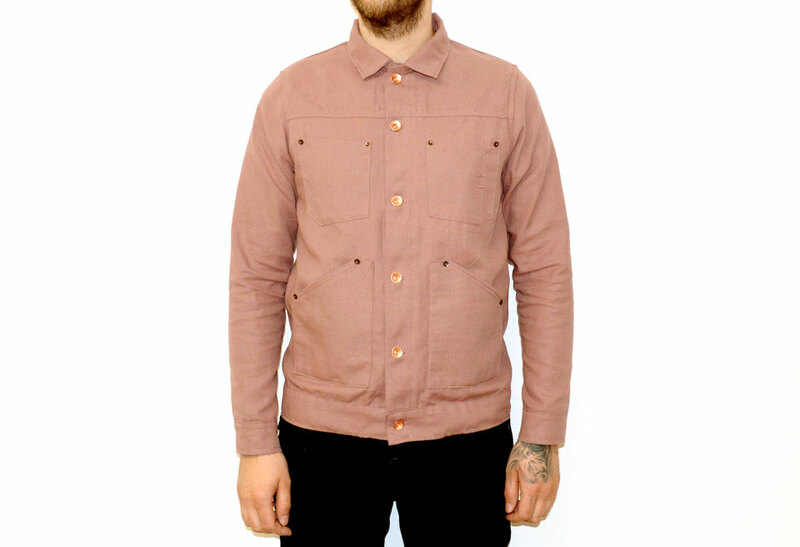 At the launch party there will be free beers and food, live music and good vibes. 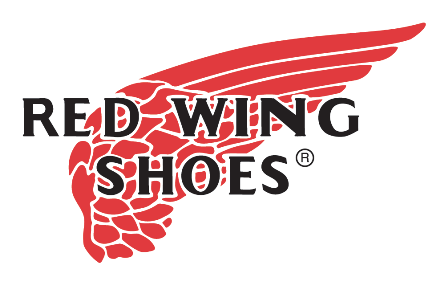 This event will also be the opening of the new Red Wing boots area in the back of the Kings & Queens store. Come and celebrate the party which will start from 4PM.